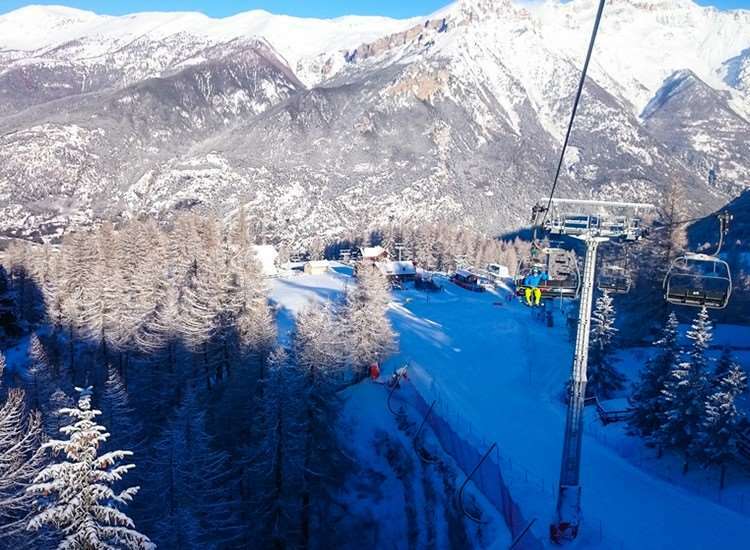 Sauze d'Oulx is one of the five villages which form the Milky Way and it needs little introduction to the many British skiers who return there year after year for the superb range of skiing, long hours of sunshine and wide range of après ski entertainment. 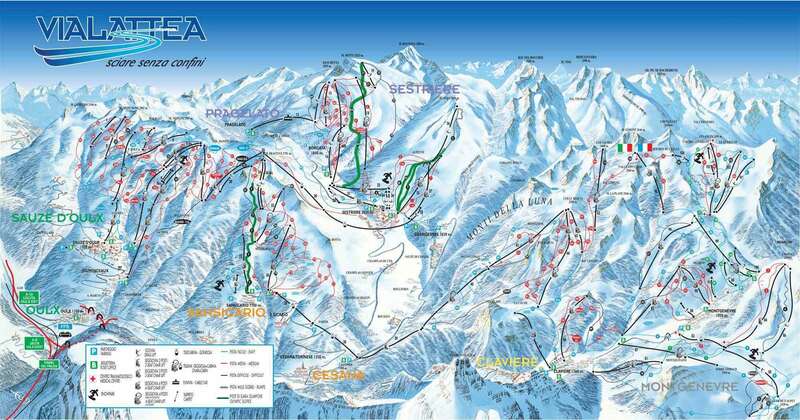 Sauze d'Oulx is one of the largest resorts in the Milky Way that offers 400km of skiing. Access to the pistes is now even easier following the increased capacity of the Clotes chairlift for the 2006 Winter Olympics. Many of the pistes are covered in snow making facilities which offers more guaranteed skiing throughout the season. Down in resort, Sauze d'Oulx's original village has retained its old world charm, while the newer part provides all you need for a fun-filled holiday, but traffic can be a problem. Après-ski can be as lively as you please with pubs, clubs, smart cocktail bars and many reasonably priced restaurants and pizzerias. The ski schools offer instruction for a varied level of abilities, so they're perfect for beginners, as well as skiers looking to improve their techniques. Starting early and finishing late, the possibilities for non-stop nightlife in Sauze are many and varied. Start with a drink at the Crowded House, Paddy's or the Derby Bar and move on to one of the two discos, Schuss or Banditos. With our great range of Sauze d'Oulx hotels you'll be able to find the perfect spot for you ski holiday with ease. There are several airports surrounding Sauze d'Oulx ski resort. The nearest airport is Turin – Caselle (TRN) which is around 16km North of Turin, about 90km east from Sauze. The transfer time by bus or car is around 1 hour. Large ski area, yep, Great snow record, yep, Cheap food in resort / mountain, yep, Cheap drink in resort / mountain, yep - Ski in / ski out, yep (from certain locations). Pretty village, yep, Scenic mountain, yep, Short transfer, yep, Affordable packages, yep Sauze really has it all. The ONLY down point is really the lift system... there are no high speed bubbles from Sauze and you can spend quite a while on the chairs getting about. Also there is NO lift of any kind in the snow park!! The runs are not challenging but are fun and there is plenty access to off-piste. Hard to beat. Just came back from a great xmas at Sauze D&#39;Oulx. If your going and want authentic Italian food try the Godfather. It was amazing food and wine that just kept arriving at our table, the atmosphere and service was great. And it&#39;s open until 6am. Very good value for money.